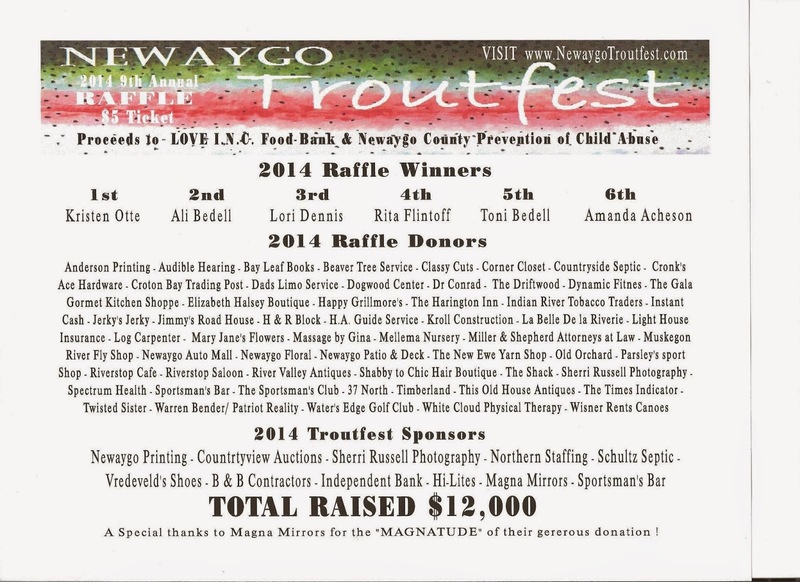 · This year’s 9th Annual Newaygo Troutfest raised $12,000!!!!!! 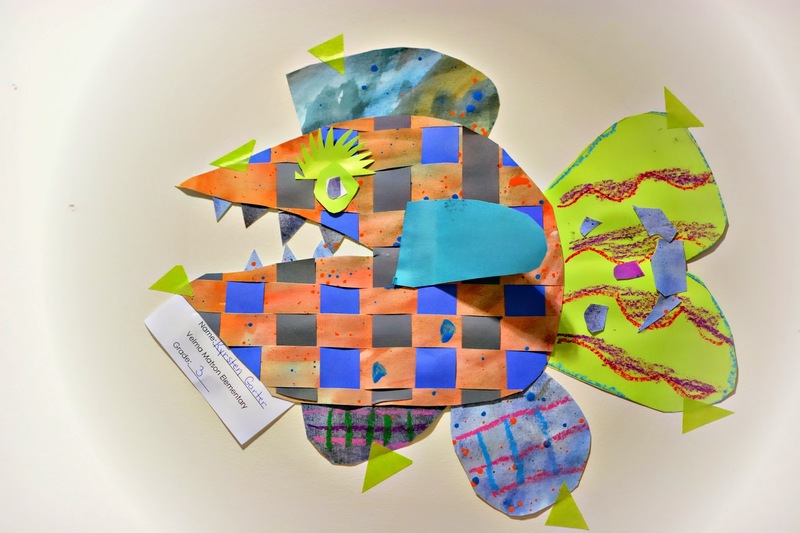 · Many thanks to all the west Mi businesses & persons who donated merchandise for the raffle prize packages helped sell raffle tickets and made it possible for event advertising. 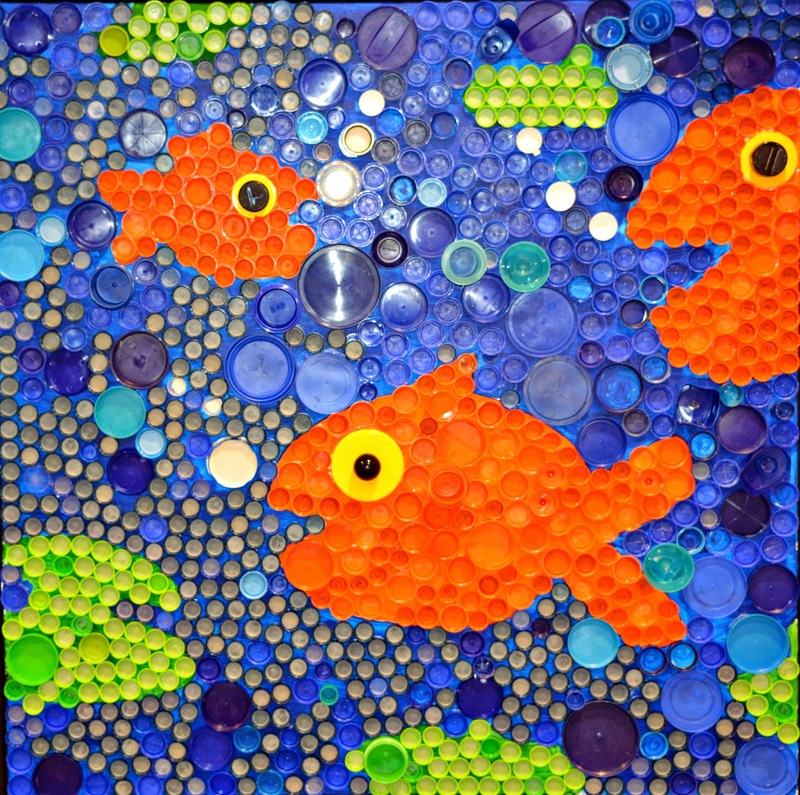 · Thank you to Parsley’s Sport Shop, for hosting the fishing contest! · Thanks to our community for it’s HUGE support! 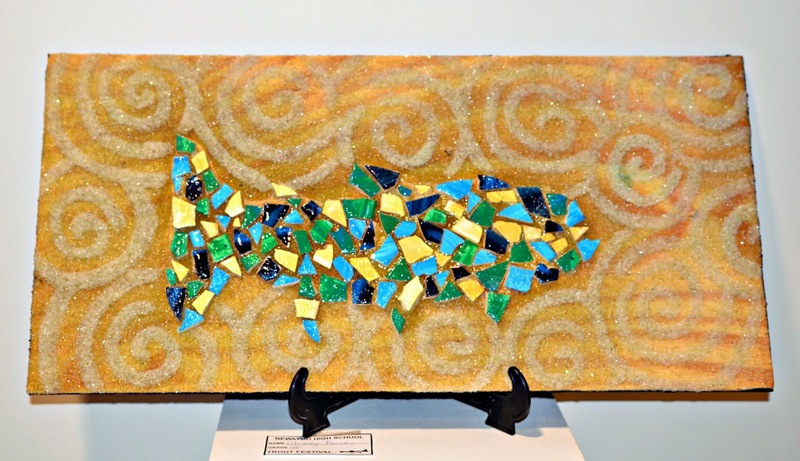 !....It’s your $5 donations for raffle tickets that make the Troutfest be a success in reaching their monetary goal to benefit the chosen non-profit orgs! 1. Wendy Muir, for organizing & hosting – she has worked VERY hard and has spent “Countless” hours organizing by contacting businesses & collecting prizes, raffle ticket distribution & event scheduling! 2. Rachel Wisner, for donating countless hours selling raffle tickets and more! 3. 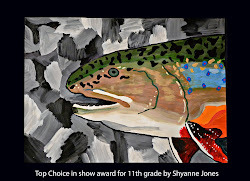 Sherri Russell, for maintaining the website, providing professional photography services for this 3 day event & organizing the Troutfest Art Exhibition. 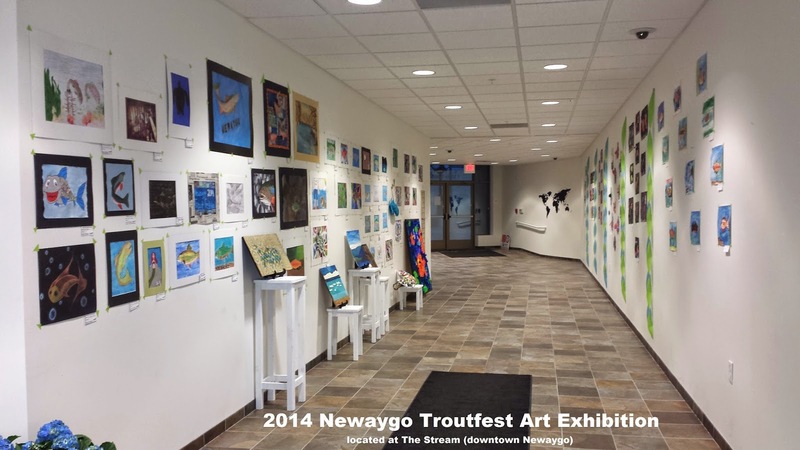 Welcome to the official Newaygo Troutfest website! 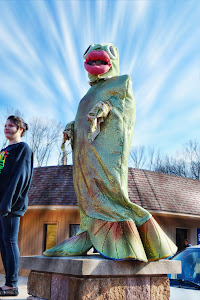 Be sure to watch last years video below and learn more about this community "giving back" event and plan on attending this year for our 9th annual - The Newaygo Troutfest occurs every year in the month of April (on opening weekend of Trout fishing season). Raffle Ticket sales are essential to the success of benifiting the non-profit charitys chosen for this years event - only $5 each and available at Sportsman's Bar and other local business throughout downtown Newaygo, Mi.